The New York City Department of Education won't let Lisa Parks run track in the Public Schools Athletic League this spring. 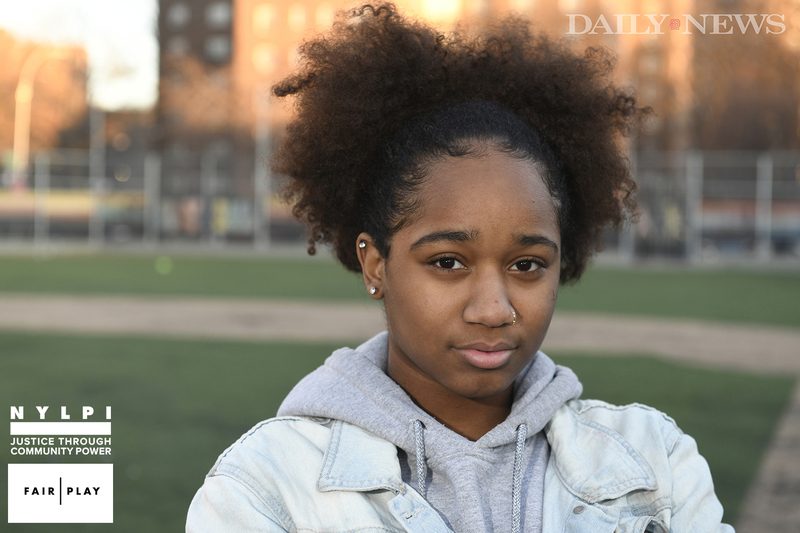 Lisa is one of tens of thousands of Black and Latinx students who won't be able to play sports this spring, because the DOE refuses to make commonsense changes to the policies of the Public Schools Athletic League. It's time: Let Lisa Run! This spring, New York City's Public Schools Athletic League will continue to fund world-class sports programs at the whitest high schools, while denying Black and Latinx students at segregated high schools access to some of the most popular sports. -Bring small high schools with limited (or no) sports teams together to create larger umbrella programs with a full array of PSAL sports teams. -Allow students who attend a school without the sport they want to try out for a team at another school that is geographically close to their own school. With the spring season just a few weeks away, these changes must be made now!